A few weeks ago, security researcher Dragos Ruiu publicly claimed that computers in his lab were being infected by some sort of stealthy over-the-air transmission method that relied on ordinary speakers and microphones to transmit the malware payload from system to system. Ruiu nicknamed this bug “badBIOS,” and research into its existence (or lack thereof) continues. Multiple security researchers have lined up on both sides of the issue. Now, however, there’s proof that at least one key aspect of badBIOS’ supposed design isn’t science fiction. Researchers have published a paper on how malware can be designed to cross the air gap by transmitting information through speakers and recording it via microphone. An air gap is a measure that boosts the security of a system by essentially isolating it from other, less secure networks. Rather than relying on TCP-IP, the research team used a network stack originally developed for underwater communication. The signal was propogated through the use of a software-defined modem based on the GNU Radio project. They also tested with a mini-modem, but found the software-defined modem had better range characteristics. 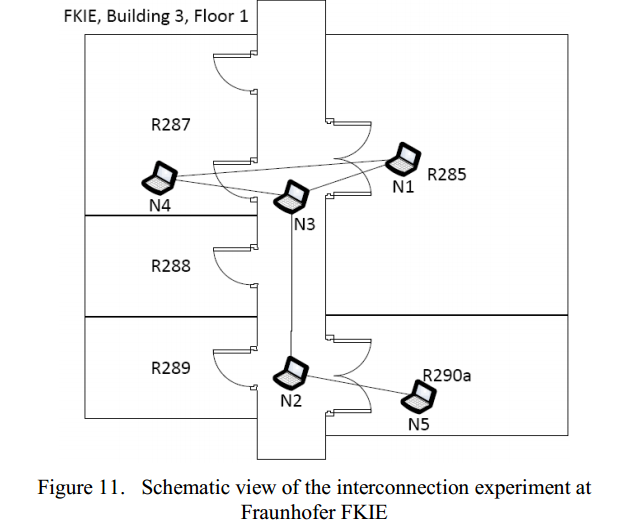 Line-of-site transfer speeds stretched up to 19.7m, and researchers were able to ping the signal back and forth across systems, as shown below. Granted, the data transfer speed is low (20 bits per second) and it could take up to 18 seconds to transmit data between four PCs. That’s not exactly gaming performance, but the ability to bridge an air gap could be a potent infection vector. In recent years we’ve seen some incredibly powerful, government-developed malware successfully deployed in places where security was tight Stuxnet’s successful infection of Iranian centrifuges is just one example. According to the scientists that tested it, the attack vector can be guarded against by implementing a bandpass filter that blocked sounds below a certain threshold. Alternately, it seems one could simply configure computers only to use headphones (without microphones attached) or by removing speakers altogether. It should be noted that while the malware is dangerous, it requires additional software (like a keylogger) to truly function well. The ability to communicate without an attached payload is of limited use, and high bit error rates and slow transmission speeds hamper any aggressive attempts to attack air-gapped computers. The advantage of this kind of network, however, is that it transmits so little information, it’s virtually impossible to spot. A few odd sounds coming from a computer speaker at random times of day could easily be interpreted as interference from lab equipment or even from within the PC. PC speakers are frequently unshielded and can buzz or click if cell phones are activated nearby. It wouldn’t be hard to dismiss a problem as “background noise,” especially if the transmission periods could be timed to coincide with a CPU spin-up or increased fan activity. Users might decide that the noise is generated by interference when the power supply kicks into high gear, for example. 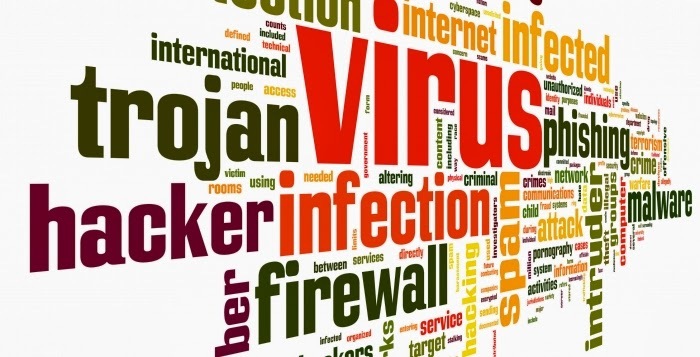 Luckily, this type of malware isn’t widespread, and if you’re really worried about falling victim to it, you can simply remove your computer’s speakers or microphone.